Just get in the saddle and go. Lightweight 1000 Series™ riding mower engines make it simple for you to enjoy a high-performance mowing experience. 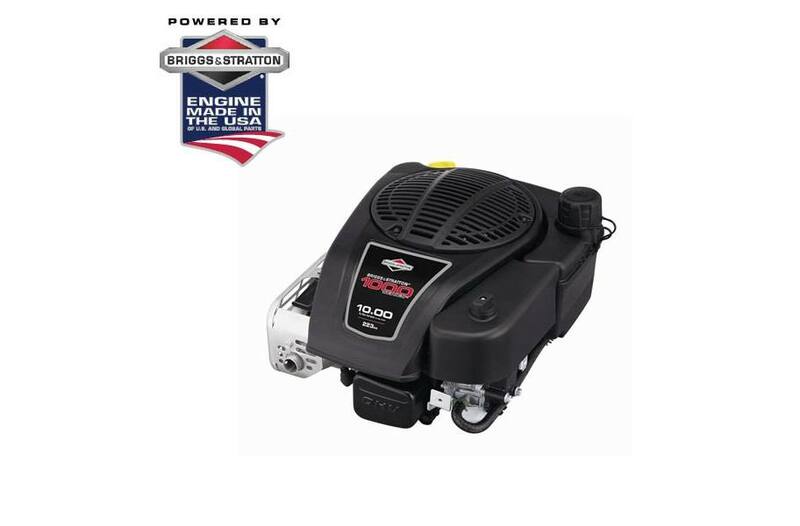 Providing easy starting, enhanced durability, quieter operation and lower emissions, the 1000 Series delivers great power and handline, cut after cut. These riding mower engines are made in the USA of domestic and global parts.